The Internet Kitchen: Black Hawk! 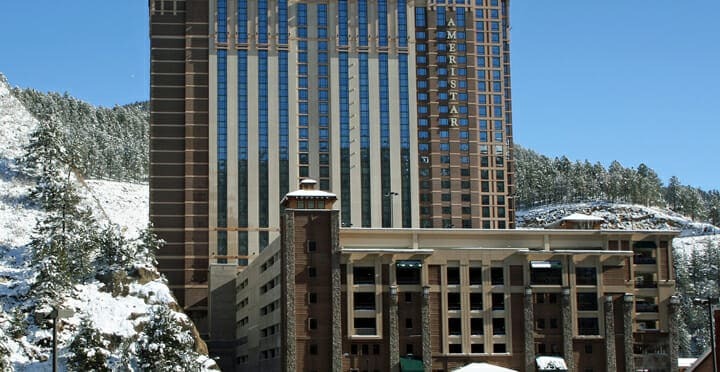 This weekend I’m taking a quick trip with a few guys to one of the casino towns outside of Denver called Black Hawk. As some of you may know, I enjoy my games of chance. Specifically, I’m a pretty big fan of craps and poker and try to plan some sort of trip at least once a year to test my luck! Black Hawk, I’ve heard, is also pretty since it’s tucked into the Rockies. I’ll be sure to duck out of the casinos for at least a few hours and stroll around town. For the poll this week, let’s do a quick dish. PS. Never (ever) google “Thirty Minute Dishes.” You will be presented with a truly horrid list of options. Have a great weekend everyone! If you need me, I’ll be rollin’ those dice! Good luck in Black Hawk!